With advancements in solar power every year and costs coming down it’s no wonder more and more people are getting solar energy units installed in their homes and businesses. People do not want to be paying massive fees on electric bills, and solar energy is helping with that. Every day we get inquiries about people wanting quotes for installing solar panels in their homes, and it’s our business to link them with some of the best solar power installation companies out there. 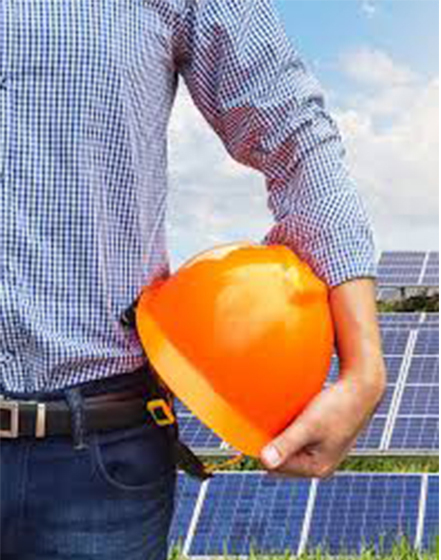 We want to make sure we connect all our clients with contractors that not only know the solar business inside and out but ones that can carry out the jobs for the clients. This is where we can be your perfect lead provider. We secure phone verified leads for people needing solar installation and we pass on that information to you for a small fee. The contractors that have worked with us before have been very happy as they have had the chance to land big solar installation contracts worth hundreds of thousands of dollars. One small fee for a lead could set your business up for the next few years so we think that it’s worth the free sign up just to see what leads we have in your area. If you have any more questions our staff here at Powered By Pros looks forward to helping you out.